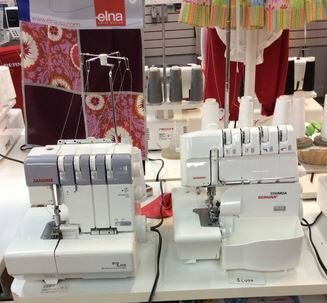 Bring your serger and a basic sewing kit, and 4 different colors of serger thread to this class and learn how to thread and maintain your machine. We will also learn to adjust tensions to achieve a perfect balanced stitch and to convert your machine to do a rolled hem. FREE if you purchased your machine from us.